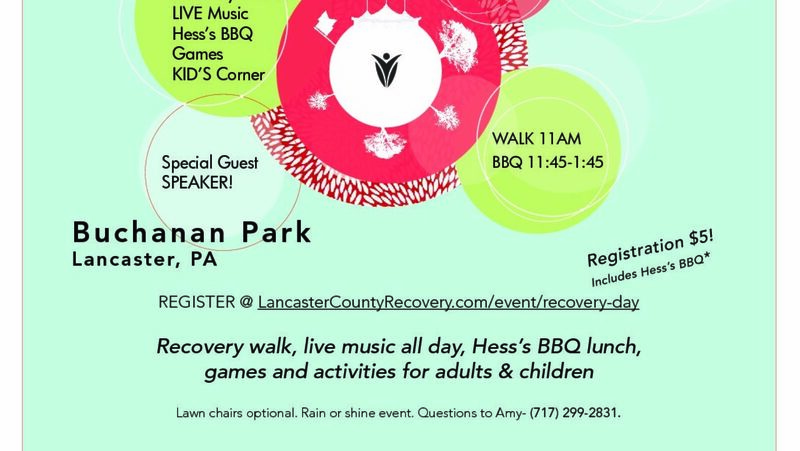 2018 – Lancaster County 5th Annual Recovery Day! 4th Annual Recovery Day Re-Cap! HOPE SHOWS … it’s heeeerrrrrreeeeee!!! !